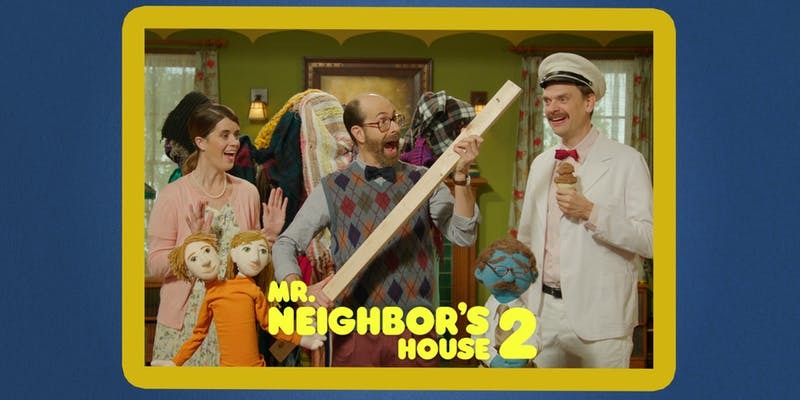 Mr. Neighbor’s House 2 comically blurs the innocence of Mr. Rogers with the dark surrealism of David Lynch in a half hour, live action kid’s show that is too disturbing for kids. Mr. Neighbor (Huskey) learns the importance of telling the truth. 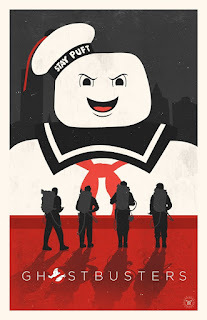 But only when he tells the whole truth can he open the Secret Door and save Neighborton! Join him as he faces his personal demons, struggles to keep a grip on reality and hopefully uncovers a hidden truth. Followed by a Q&A with Writer and Director, Christian Papierniak . Riot grrrl rocker and shameless hot mess Izzy wakes up hungover AF to find out that her ex-boyfriend is celebrating his engagement to her ex-best friend tonight at a bougie party across town. 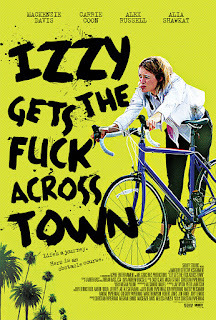 Enraged and desperate, Izzy embarks on a frenetic quest across Los Angeles to break up the party in order to fulfill what she believes to be her destiny ... before it’s too late. Discussion between films with PUMPKINHEAD actors Tom Woodruff Jr. and Kerry Remsen. Introduction to THE STEPFATHER by actress Jill Schoelen. 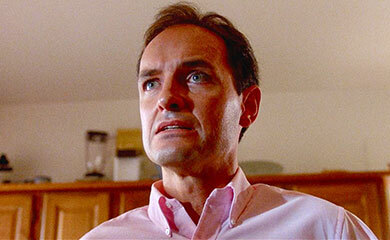 Director Paul Lynch in person for his midnight horror movie showing. Celebrating its sixth year in DTLA, the FIGat7th Downtown Festival (also known as FIGFest) will light up the city this June with eclectic sounds and tunes. 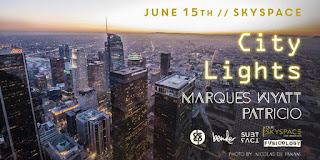 Presented by Arts Brookfield, this free festival kicks off June 1 and runs four consecutive Friday nights at Downtown LA’s premier shopping destination, FIGat7th. 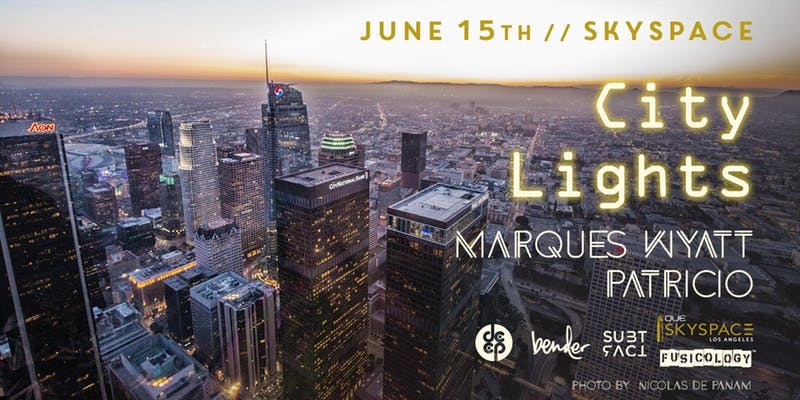 The outdoor plaza will be transformed into an intimate concert venue and a poppin’ dance floor with performances by leading R&B, hip-hop, pop, soul, dance, and electronic artists. A small new convention to try. 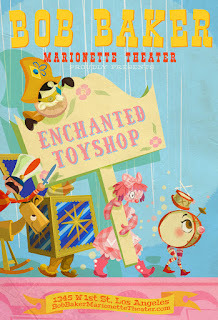 Performances by: Tom Kenny & the H-Seas, PopRock Academy, TOY-ZILLA LIVE, Nerdbot and MANY MORE! 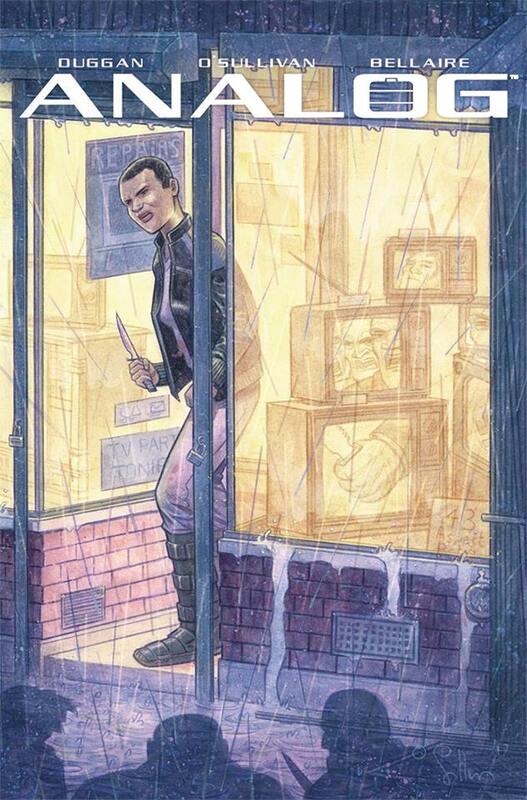 Celebrity Sightings and Signings throughout the city! 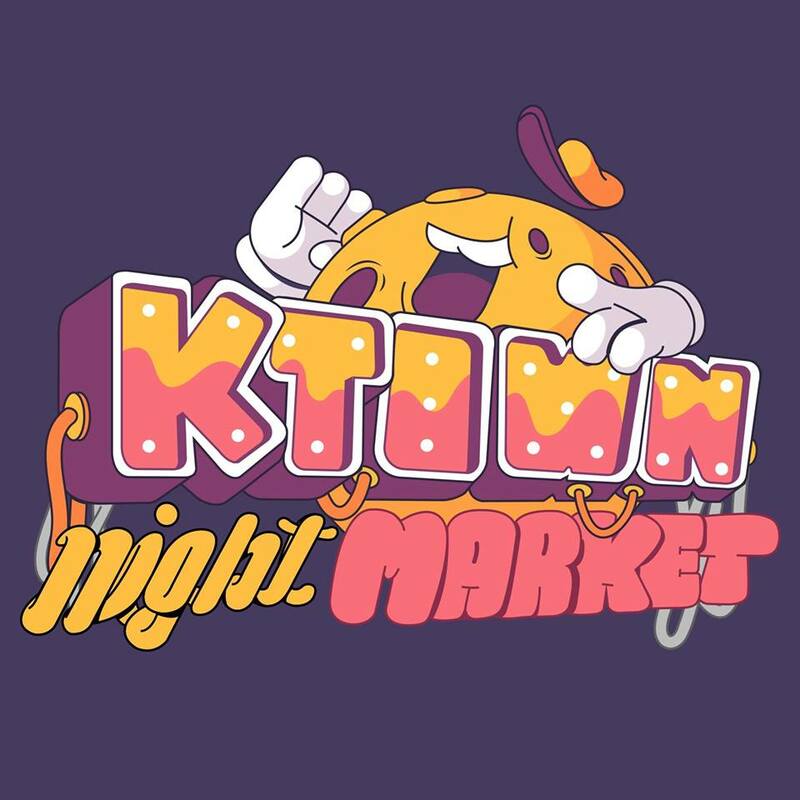 "Livening up the streets of Koreatown once again for its 4th year, KTOWN Night Market has returned to become the quintessential summer event of all its attendees. 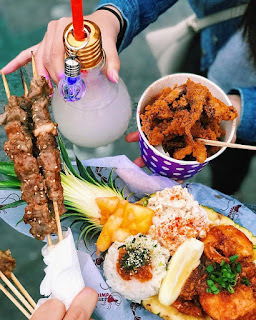 A celebration of youth, music, food, and culture, this weekend offers the opportunity to experience a traditional Korean night market with thrilling modern flair"
Exit Fairview Drive off 405 for easier access. 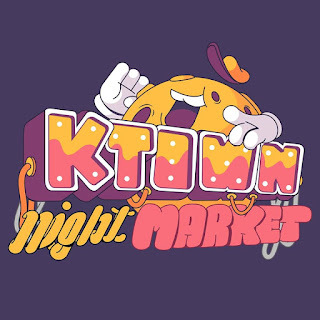 Tons of food to chow down on from tons of vendors. 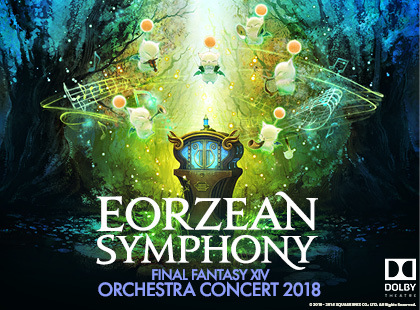 Select tracks from FINAL FANTASY® XIV Online’s expansive collection, performed live by a full orchestra! Come, brave warriors! Step into a realm of music! This sounds like some fun if your into Aliens, but don't blindly follow anyone in their spaceship/mini-van with tinted windows. Groove in the night sky -- 1,000 feet above the City of Angels. 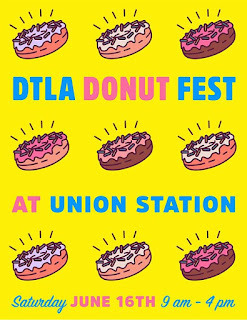 Saturday, June 16, 9:00 a.m. – 4:00 p.m.
"Join us for a one-day edible exploration of L.A.’s favorite pastry at the first-ever DTLA Donut Festival at Union Station. 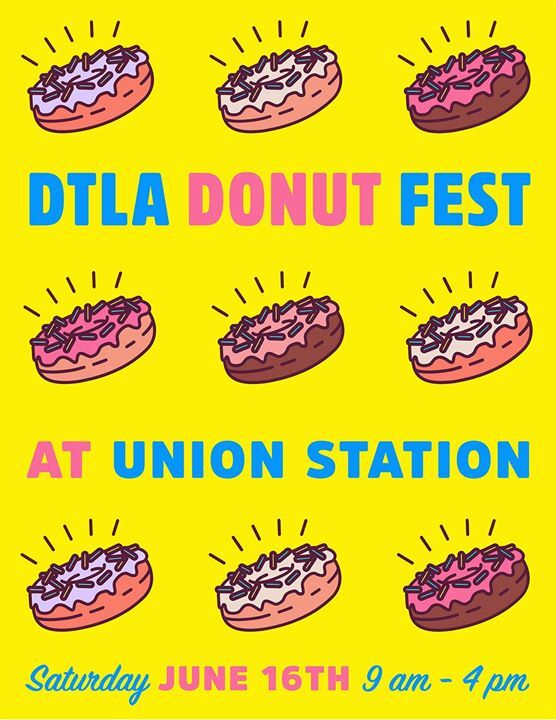 The momentously mouthwatering event will showcase the donut in all its many guises: plain, glazed, and filled; traditional and new wave along with “donut-adjacent” treats including churros, apple fritters, and (of course) donut holes." 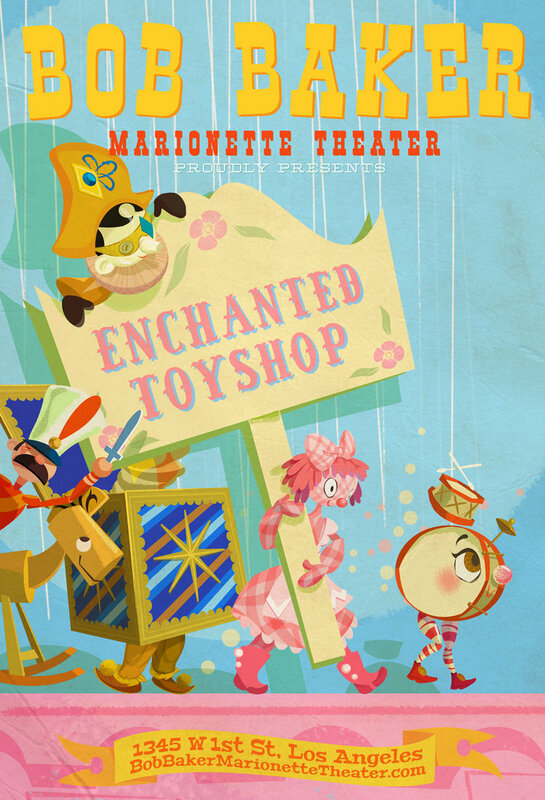 Bob Baker's "Enchanted Toy Shop"
The forthcoming presentation of Enchanted Toyshop will feature a re-staging of a classic sequence from the 1975 film Escape to Witch Mountain with original Bob Baker marionettes from the film, an elaborate music box sequence, walking stages, and a captivating cadre of toys that parade and play in the enchanted toyshop. 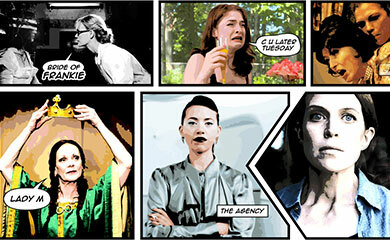 Showcases the best new science fiction, horror, fantasy, action and thriller films made by emerging women directors. 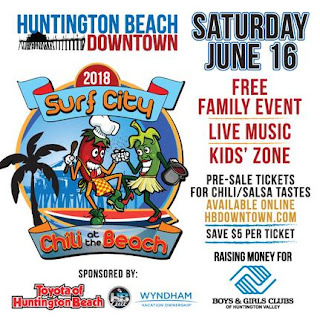 11th Annual Chili at the Beach held on the first 3 blocks of downtown Main St. This event is full of chili and salsa participants along with live music (2 stages with rotating bands) all day and great vendors. 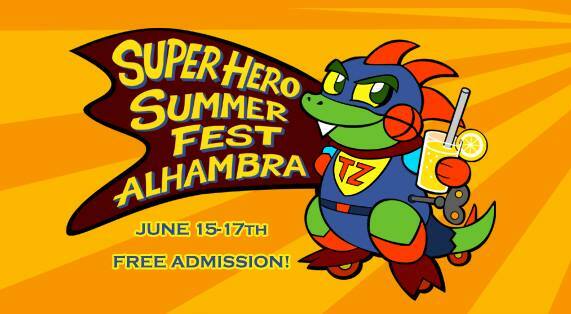 Enjoy watching artists create pieces of art all over the streets and sidewalks with plenty activities for kids too. In case you didn't know, LA Beer Week turns 10 this year with LOTS of beer-y exciting festivities for you all throughout the week of June 16th to June 24th! 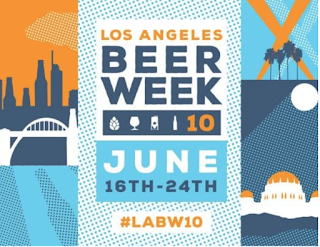 Support all the brewers and food trucks by checking out some of the events planned. And what a better way to support than enjoying a cold pint or bottle of great, local beer! Father's Day is this Sunday, June 17th, don't forget Dad.